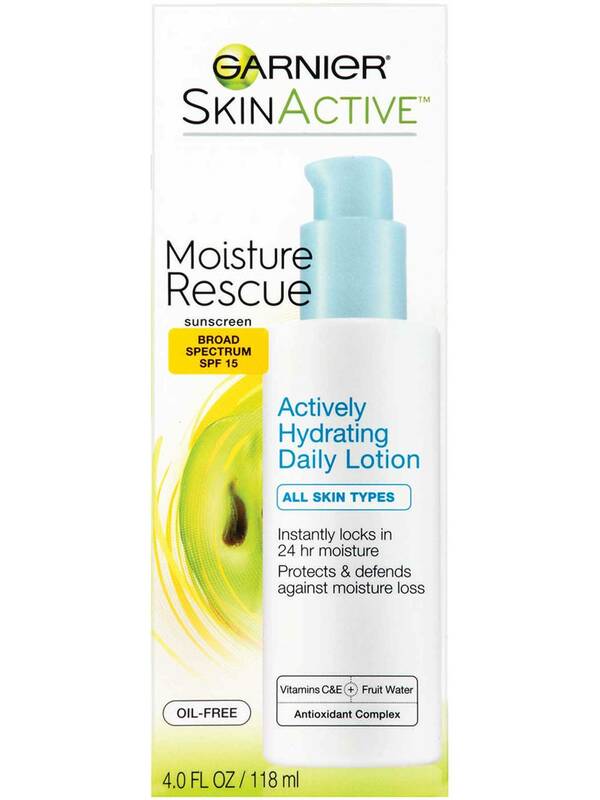 Instantly locks in 24 hr moisture. 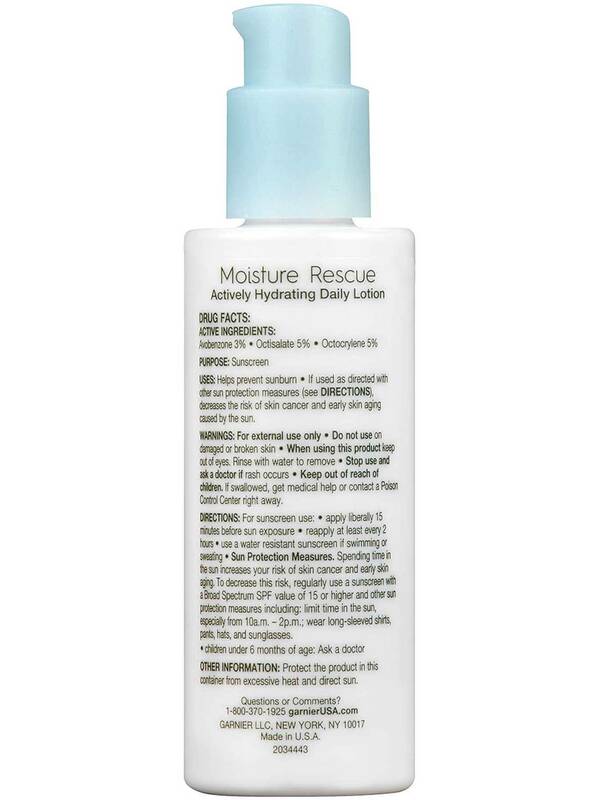 Protects & defends against moisture loss. 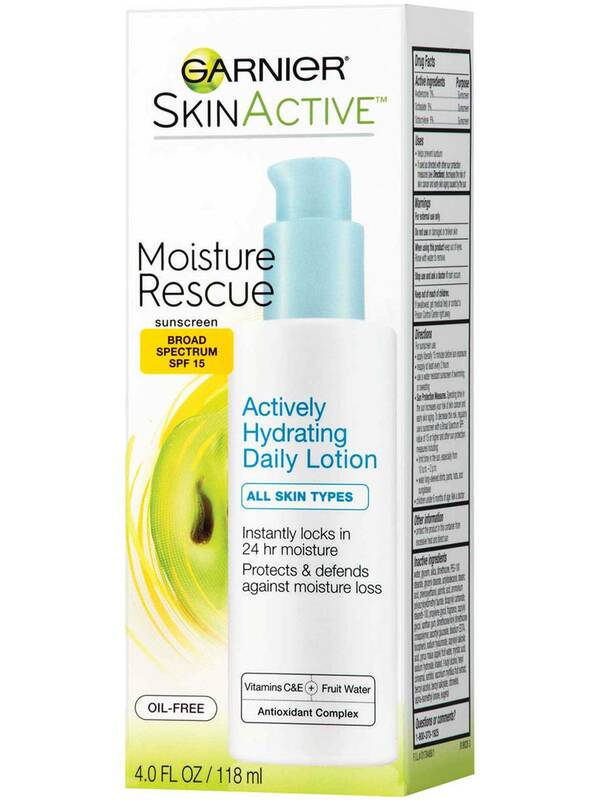 Did you know that over time, an active lifestyle and environmental factors can damage skin's natural protective barrier, causing it to lose moisture faster than ever? 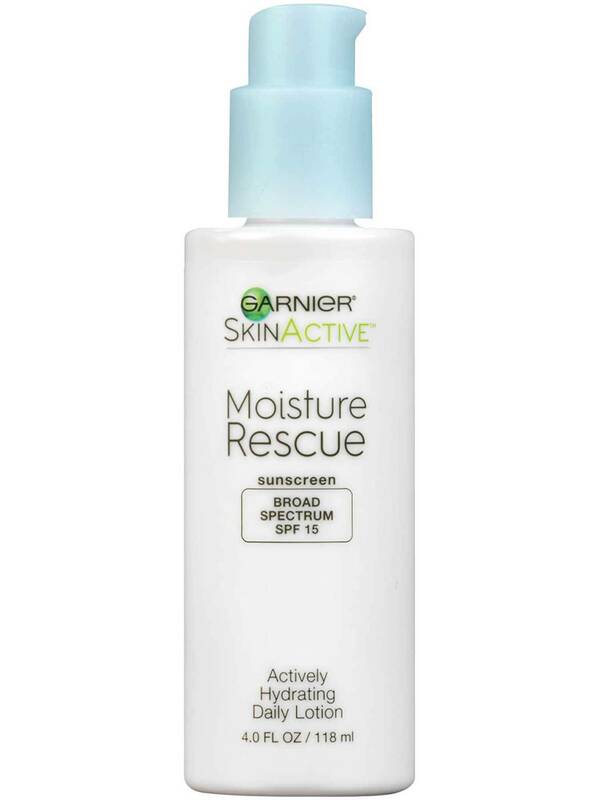 Our moisturizing, non-comedogenic formula infused with Glycerin helps keep skin actively hydrated throughout the day and helps strengthen skin's barrier to protect against moisture loss. 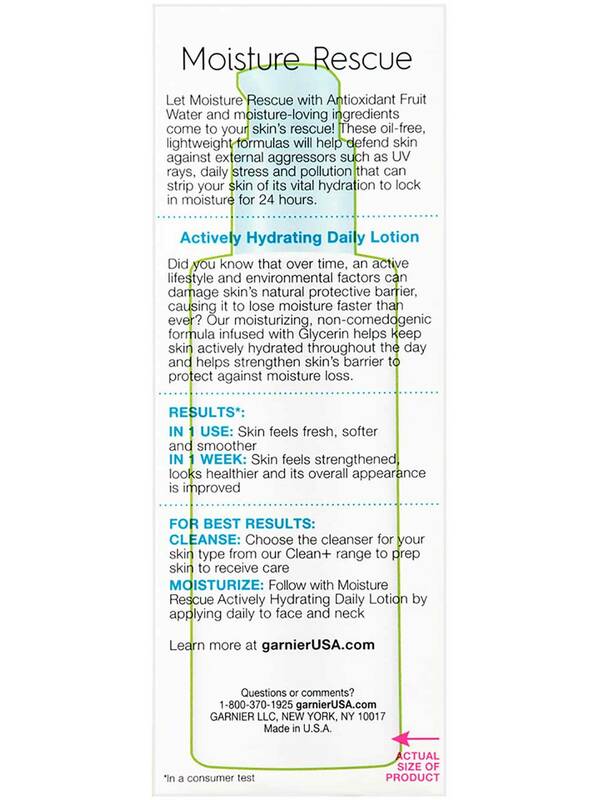 Cleanse: Choose the cleanser for your skin type from our Clean+ range to prep skin to receive care. 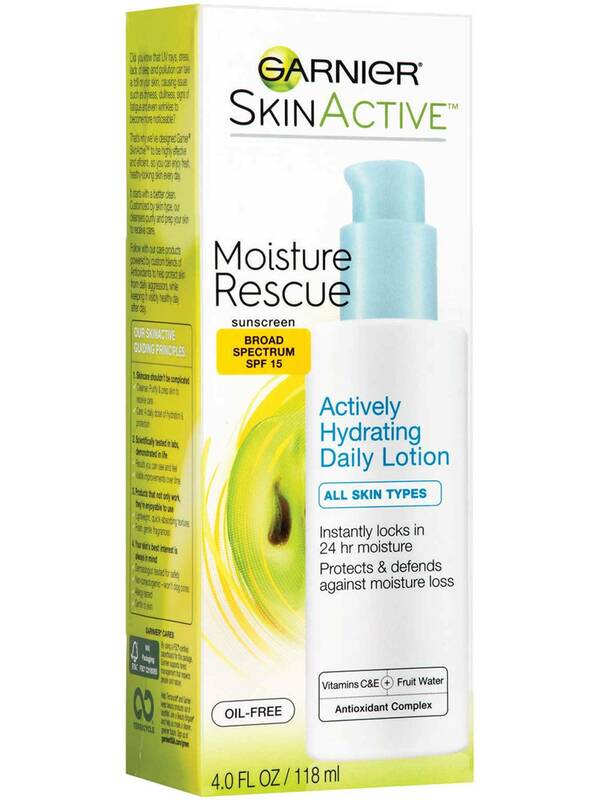 Moisturize: Follow with Moisture Rescue Actively Hydrating Daily Lotion by applying daily to face and neck.